Ben Snyder is the pastor at West River Friends Meeting. Having grown up in the Quaker church, Ben has a deep, abiding love for the church of Christ (read: the people) and seeks to follow God’s leading in ministry. He began serving at West River Friends Meeting in August of 2013, along with his wife Melissa and daughter Elizabeth. 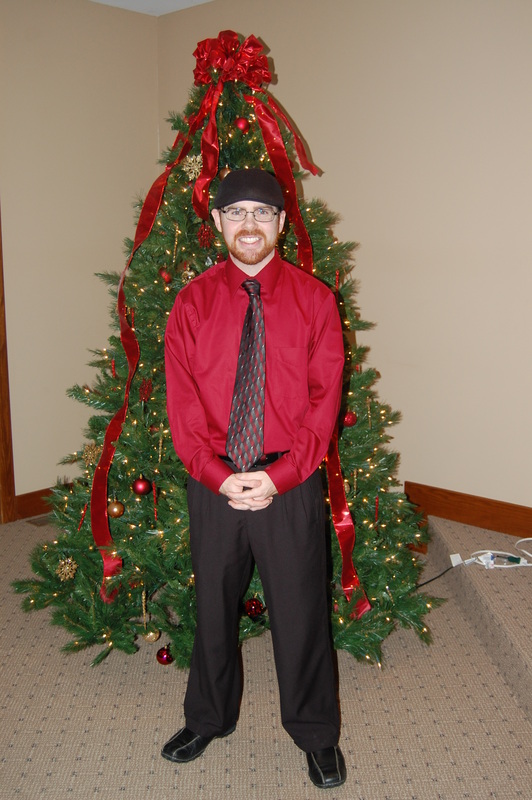 Ben also serves as the North American Ministries Coordinator for Friends United Meeting in Richmond, Indiana.